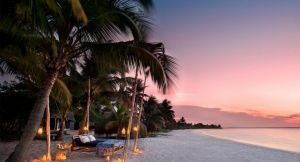 Travel to Mozambique for a classic Indian Ocean holiday. It’s the perfect add-on to a big game safari in either southern or East Africa and a country as welcoming to families with children as it is honeymooners and privacy-seeking travellers. You can fly straight to the coast and kick back at a beach chalet but Mozambique’s two tropical trump cards lie offshore. Lying under blue sunny skies for most of the year, the Bazaruto and Quirimbas archipelagos deliver the quintessential island getaway experience. You’ll enjoy excellent diving and snorkelling as well as water sports and ocean-side dining. Accommodation ranges from Crusoe-chic cabins to modern villas and spa retreats. 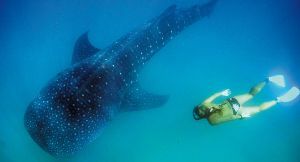 Seasonal highlights include swimming with whale sharks and dolphins, whale watching and egg-laying sea turtles. The islands have an exclusive and personal feel; some are completely private, others lie in marine reserves. 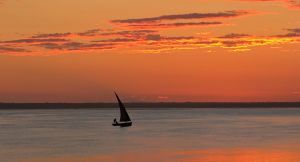 Mozambique travel destinations are less developed than those in Mauritius, making them ideal for those who want a more off-the-beaten-path holiday. They are also more affordable than those of the Seychelles, and you still enjoy pristine coral reefs, butler service and footprint-free beaches. And from the Quirimbas you’ll be able to visit local markets and silversmiths on historic islands. 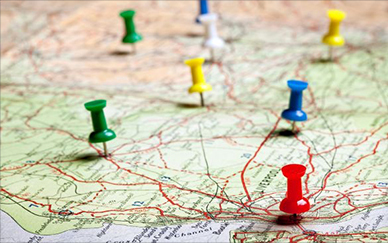 It’s easy to travel to Mozambique from Africa’s travel hubs Johannesburg, Dar es Salaam and Nairobi. You can fly straight to the coast; its archipelagos are just a short boat or helicopter transfer from the mainland. You can even fly direct to the Mozambique coast from South Africa’s Kruger Park, making the perfect Big 5 safari and beach holiday. 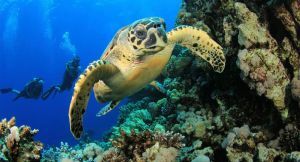 Vilanculos Coast – gateway to the Bazaruto islands, Vilanculos has become a great value-for money beach holiday destination: ocean-facing chalets, horse safaris & diving. Bazaruto Archipelago – combine lazy beach life with water sports, scuba diving & beach barbeques in a setting as good for families as it is for honeymooners & couples. 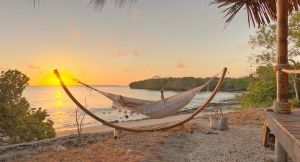 Quirimbas Archipelago – enjoy barefoot luxury at its best; private islands; honeymoon & spa retreats plus local cultural tours & island hopping. Mozambique’s long Indian Ocean coast is dusted with clusters of tropical islands; expect gorgeous white-sand beaches & well-placed hammocks at both family-friendly resorts & honeymoon hideaways. Home to marine reserves & private conservation islands, Mozambique’s archipelagos offer some of the best snorkelling & diving in Africa. 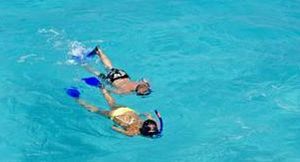 Snorkel along a reef near shore of the islands. Thunder along a beach on horseback, sunny Mozambique is one of the best places to do it. 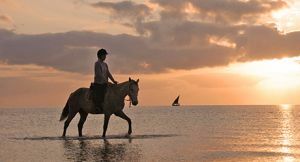 Horse safaris are offered on the Vilanculos coast & Benguerra Island – the ride ends with a swim for the two of you! Mozambique’s Quirimbas Archipelago is where you’ll experience ‘Crusoe-chic’ at its most sophisticated: exclusive-use islands, tucked-away villas & palm-fringed pampering. It’s the perfect romantic retreat. Mozambique is one of the world’s best places to see & even swim with the planet’s biggest fish. These gentle giants are active close to the surface, making for excellent sightings – ask us about the best places. Take a break from the beach & discover Mozambique’s cosmopolitan history. 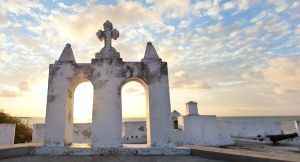 It’s a great opportunity for photography & your guided tour includes local markets, Portuguese forts & churches. Surrounded by premier diving sites, an underwater wonderland for divers, with a rich variety of tropical fish species complemented by Africa’s only population of the rare dugong. 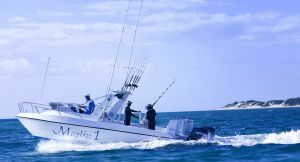 The deep Mozambique Channel, which runs alongside the islands, is renowned for its game fish and the archipelago offer some of the world’s best catch-and-release deep sea fishing and fly fishing opportunities. Explore the idyllic islands that make up Mozambique’s pristine Archipelagos.